Did you know that SGR travel will soon be more expensive than normal bus travel between Mombasa and Nairobi.? 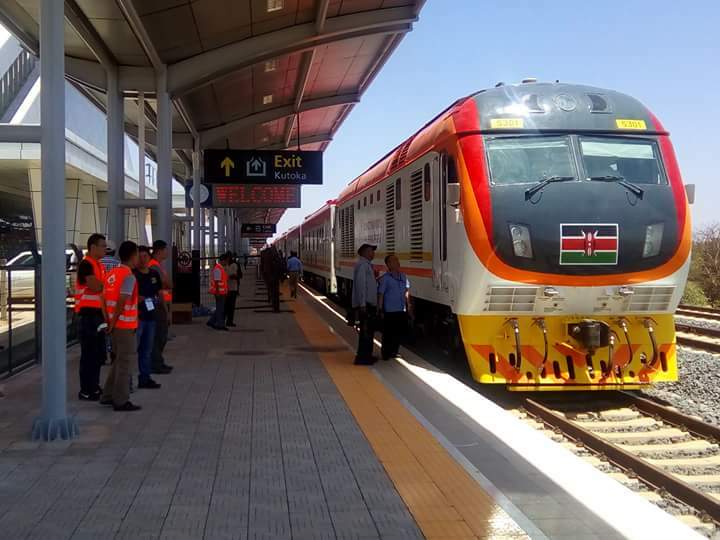 This comes after Kenya Railways official announcement that Makadara Express Passenger Service Economy Class will cost Ksh.1000 (one way) effective 1st May 2018. Book a bus at no extra cost and enjoy snacks, refreshments, Wi-Fi and a travel adventure from our bus companies. Download Bus Kenya App from Google Play to Book a Bus at your own convenience.